Should My Accounting or Bookkeeping Firm Serve a Niche Market? 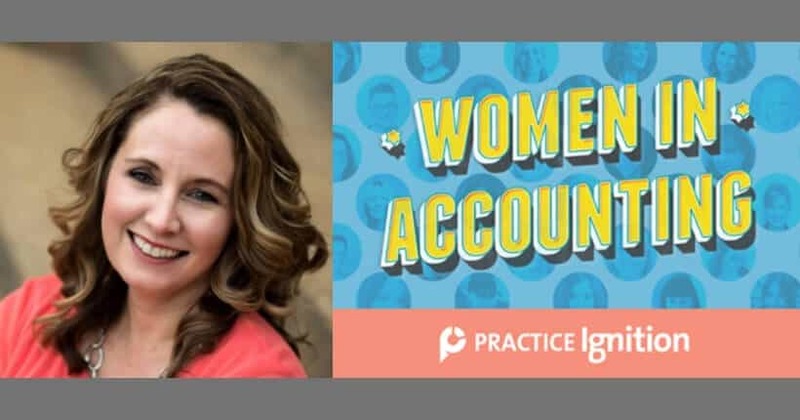 As I speak with accountants and bookkeepers across the country, I hear many say that they feel stretched thin trying to serve a wide variety of clients. Their clients are individuals, non-profits, small businesses, and large corporations. Each business is so different and it’s stressful to keep up with the processes and industry changes to meet each client’s needs. Just when they feel like they are keeping their heads above water, there is a change in the industry that forces them to work harder to keep up. In fact, most firms just assume this is just the “nature of the beast” for our profession. Niche marketing is one way to reduce the stress so you can give the best service to all your clients, and specialize to become even more profitable. What does niche marketing look like for a modern accounting firm? Simply put, niche marketing for a modern accounting or bookkeeping firm means limiting yourself to a particular kind of client. Our society encourages us to be all we can be, so we may think of “limiting ourselves” as a negative term. But boundaries are a positive thing especially for leaders of modern accounting firms, not to mention that when you look at other professional industries (like doctors or lawyers), specialization commands higher fees and prestige than ‘generalists’. Additionally, when you determine to reach a niche market, you can choose more than one niche. Most firms choose between 3-5 niches. More than that is too many for most small to mid-sized firms, and larger firms often consolidate regions or locations by niche, in essence, segmenting their own firm to accommodate multiple niches. There are countless ways to define a particular niche. You could define a niche by type of business, geographic area, or life situation. There are only two ways to create a niche market: discover it or create it. But before you define your niche market, you need to understand the pros and cons of niche marketing. What are the pros of niche marketing? Gives your accounting firm a way to stand out from others. There are many accounting firms that a client could potentially choose from. 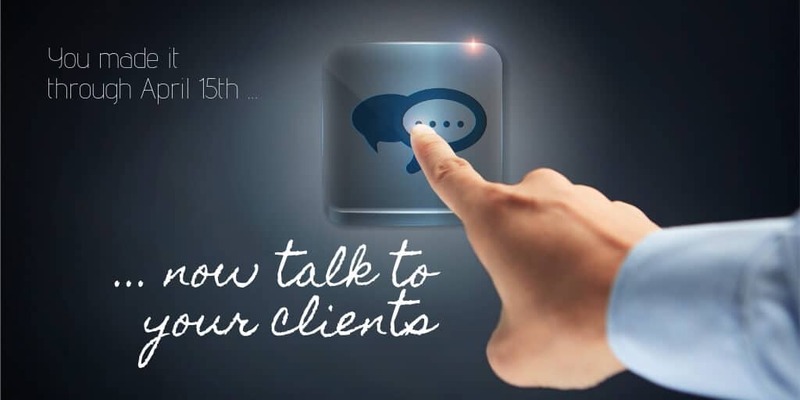 If yours is positioned to meet a business’s exact needs, you will grab the attention of your ideal client faster. Lets you stick to the kind of accounting you enjoy. Don’t just pick the niche that is the most profitable. Make sure you pick the niche that makes you and your team members look forward to coming to work each day. Clients are served best when the firm’s heart is in it. Opportunity for higher profits. Although profit margins shouldn’t be the only factor in choosing your niche, it should be one of the factors. If you are an expert in your client’s niche, your services are worth more, as you often can anticipate their needs, respond more quickly, share best practices and help the client know where they stand against their peers. Less stress. Niche marketing lets you and your team go deeper into a small set of subject matters and really share your expertise, rather than feeling so stretched and constantly researching new areas to market. Gives direction for your marketing. Often I am asked where an accounting firm should be for social media or trade shows or other marketing. The answer is to be where your clients and potential clients are. If your potential clients are on Facebook, you should be there – and then don’t worry about LinkedIn or Instagram. Then you can focus on that platform and really maximize your efforts to see a positive ROI. What are the cons of niche marketing? Saying “no” to clients outside of your niche. 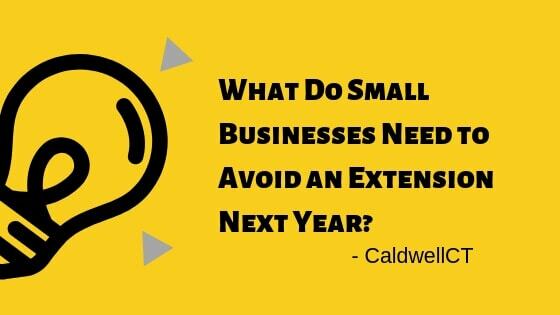 If you are used to saying yes to all business opportunities, this will be hard to get used to. Releasing some clients that are outside of your niche. 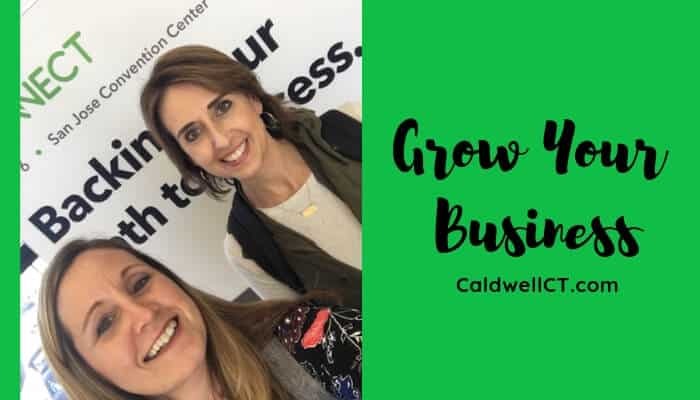 This may also be hard to do but is definitely needed if you want your accounting firm to grow. Keep in mind, however, that it is possible to keep “legacy” clients and let them sunset as well. Getting to know a whole new world. 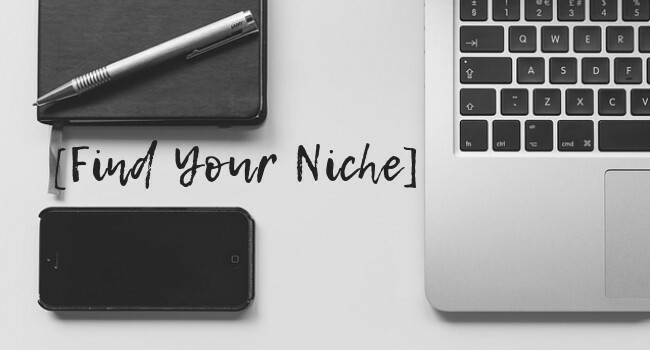 Niche marketing may require additional research and planning (in other words, unbillable time) in order to understand how best to reach that niche – especially if it is a new niche for the firm; however, taking the time to understand the niche now will pay off in the future. Implementing strategic marketing. You will spend time defining and finding your target market. The good news is, if you do well in your niche, word of mouth referrals will skyrocket. Should my modern accounting firm serve a niche market? Yes. The real question is when. The temptation as a business leader is to jump on every great idea you hear and try to accomplish everything all at once. This method is ineffective and exhausting. Niche marketing may be the next right step for you. Or there may be other systems you need in place first. How can you find out for sure? 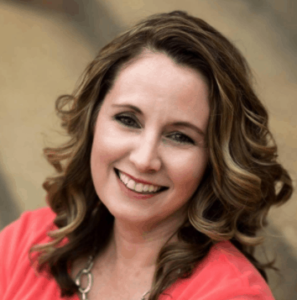 Schedule a conversation with me and we will discover the next step for your modern accounting or bookkeeping firm.